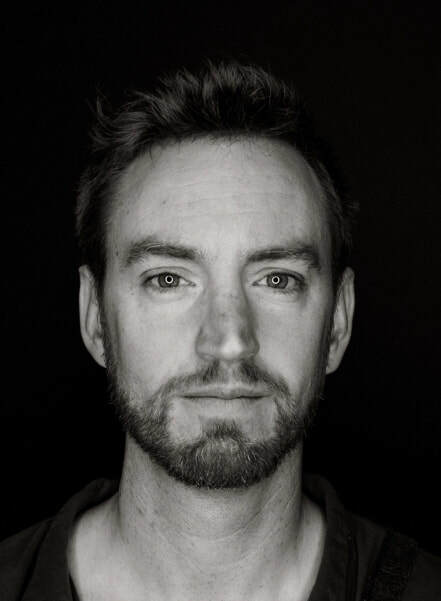 Graham Brown is a Utah based artist who creates large scale experiential dance theater productions blending physicality, theatricality, and audience interaction to tell personal stories through abstract performance. His most recent work Sonder is an immersive dance-party theatre experience occupying three stories of the historic Eagle's Hall building in downtown Salt Lake City. Sonder had a 6-week sold-out run of show and was seen by over 1,200 people, many of whom returned multiple times. Graham frequently collaborates with directors, doing choreography for straight plays. He recently choreographed Let The Right One In directed by Christopher Clark and Morag Shepherd, and performed the role of The Deaf One in Sackerson's The Distance Of The Moon.